Welcome to our best cameras for photography 2019 review. Lights, camera, action! These are hands down the best cameras on the market you can buy right now. Below, you’ll find our picks for the best cameras for general photography, filmmaking, blogging and more. Cameras are awesome for professional creatives and social media enthusiasts, but they aren’t all created equal. What’s the best camera? It depends. Are you taking wedding photos, going on an adventure (IG attention incoming), or using your camera for photos in a home studio? If you’re trying to break into a career as a photographer and build your portfolio, stick to one of our budget models. If you’re a serious pro looking to take incredible photos, don’t spare any expense. Get what we mean? You DO NOT want to end up buying the wrong camera and ruining your best friend’s wedding (come on, bro. You can’t work for free? It’s just a few photos!). The best overall camera for photography in 2019 is hands down the Nikon D850. If you want an affordable, versatile, and powerful camera that takes exceptional wedding, travel, or headshot photos, this is the top buy for 2019. It’s exactly what you’re looking for if you need something that takes great photos without breaking the bank. But maybe you have other requirements or a different budget. Don’t worry, we’ve got plenty of picks for you. We thought long and hard, but this one just checked too many boxes to be anywhere but the top spot. 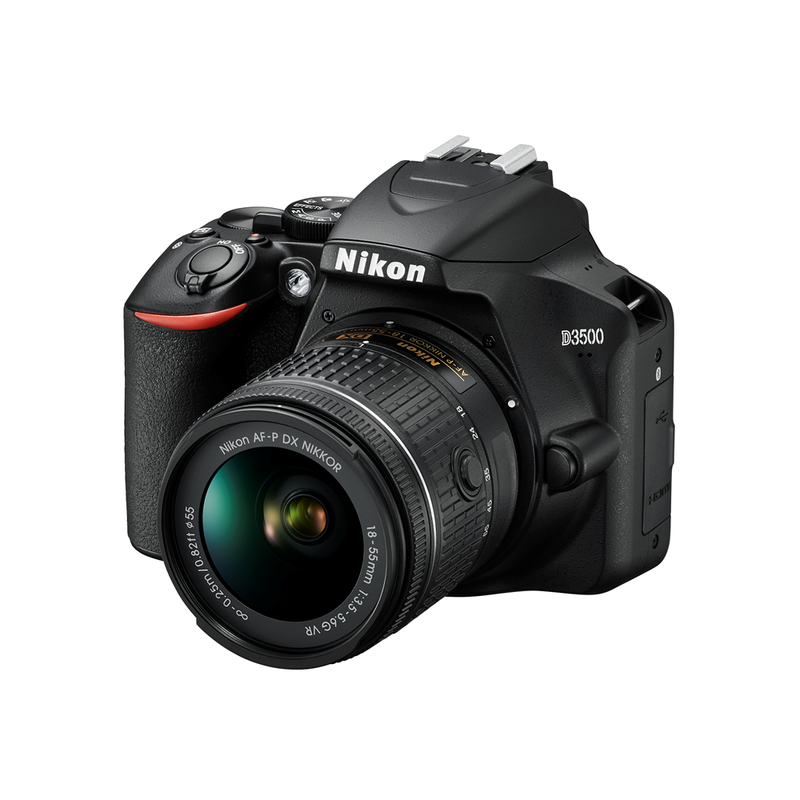 Nikon hits yet another home run with a versatile, speedy camera that covers all your bases. The Nikon D850 got great resolution for weddings, landscapes, buddy pics in front of famous monuments, and day-to-day still photos. On top of that, it’s sturdy enough to handle rain on your buddy’s wedding day (cue Alanis Morissette song). It’s not really elite at any one thing, but it’s great at so many things while staying within most buyers’ price range. Actually, we didn’t have to think long and hard about it. 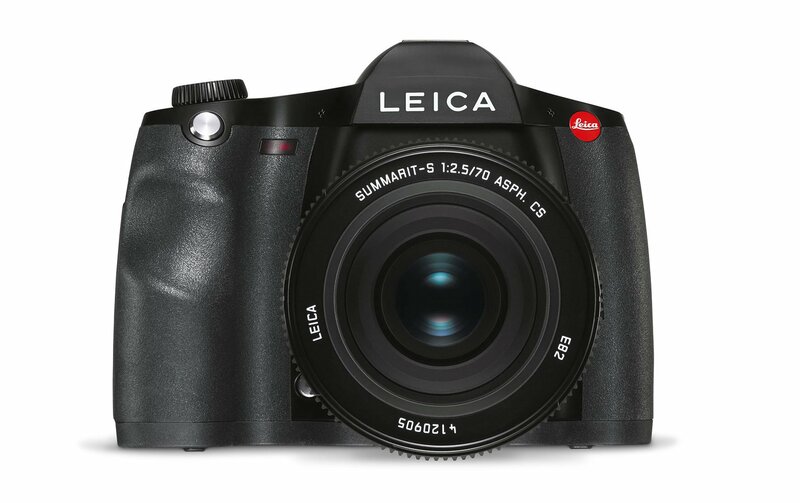 We had no doubt about putting this beauty as #1 on our best cameras for photography list. 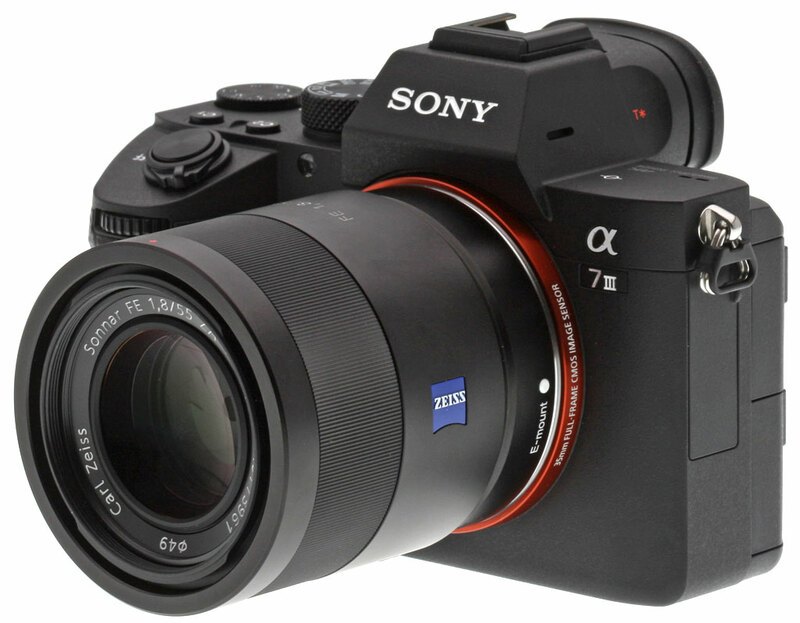 The Sony A7 III is the versatile camera for the masses. 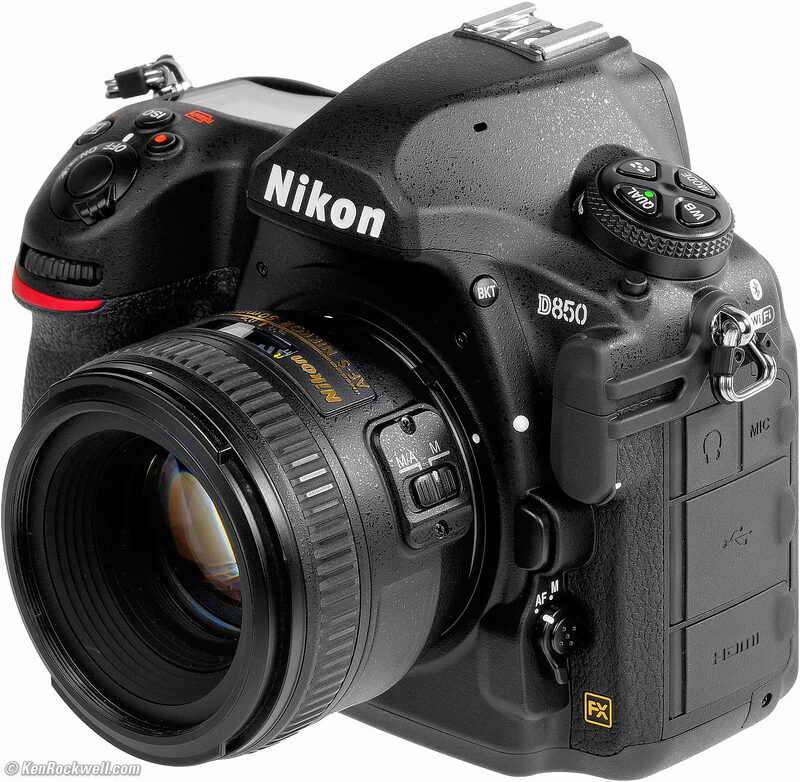 A more affordable Nikon D850 with only minor downgrades here and there. For most photographers out there, you won’t even notice. This mirrorless cam has a full sensor, double the frame speed as its predecessor (10fps! ), exceptional image quality, and a super fast auto-focus (AF) system. It’s just kind of awkward to hold, and that could make it a bit tough to get that perfect shot of you pretending to hold up the Leaning Tower of Pisa. If you’re breaking into the business and adding to your portfolio (and having to politely explain that YES, photography is a REAL job to people who want you to work for free), the D3500 from Nikon is the best entry-level model we tested. It will take awesome photos for a fraction of the price of other models here. We’d categorize all of its features as “good enough.” 5fps, 24.2MP sensor, extended battery life—you can get right out and start taking high-res images FAST and for cheap. It’s the perfect model to get started as long as you aren’t taking life or death shots (we don’t recommend shooting a wedding with it!). Aside from basic features, there’s also no touchscreen. Kind of a drag if you’re spoiled like we are. 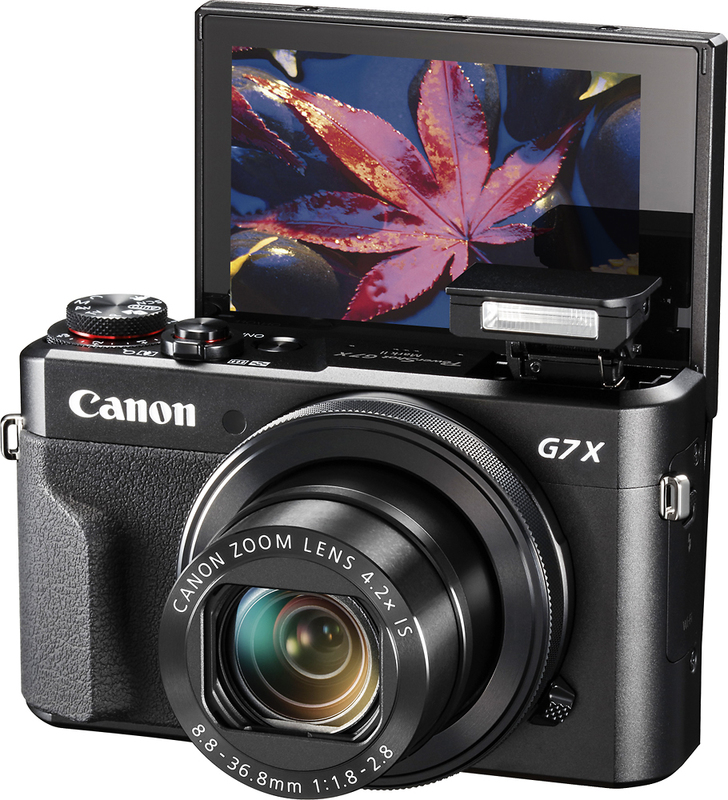 Fits right in your bag, takes great photos, saves you enough money to afford some ramen noodles to eat in your hostel—the Canon PowerShot G7X Mark II (say that 5 times fast) is the best camera for travellers in 2019. It’s a step up from the camera on your smartphone and it’s ultra-compact. The 20.1 MP lens will take detail-rich photos in smooth resolution so you can show off to all your friends. Another awesome feature for travellers is the 3-inch touch screen for fast and easy controls so you can take “candid” photos. Its features don’t really stand up to any of the other entries, but hey, what can you ask from a compact camera that costs less than a roundtrip flight? Since we aren’t really pros, we didn’t feel worthy of laying our plebeian hands on this Koh-I-Noor of all cameras. If money weren’t an issue, we’d recommend it to everyone. It’s probably overkill unless you’re shooting the royal wedding. That being said, if you’re looking for unrivalled quality, usability, and versatility, this is your best bet. Just make sure to take out a second mortgage. The best cameras for photography in 2019 depend totally on your specific needs. Just make sure not to let your best friend down (and make sure he pays you!). You don’t need a list to find the best PDF software. Download Soda PDF to get the best PDF features and functionalities!